The album Avicii had been working on before his death is reportedly now ready for release, with collaborators working on the near-completed tracks using notes left behind by Avicii. Avicii, real name Tim Bergling, died April 20, 2018 at the age of 28. This upcoming album, touchingly entitled Tim, is scheduled for a June release, with the first track, S.O.S., arriving on April 10. Proceeds from the posthumous album will go towards helping those who have mental health issues as well as the prevention of suicide. Next week @Avicii's family are releasing a song #SOS that Tim was working on before his passing. As reported by The New York Times, a team including producers and longtime collaborators – Carl Falk, Albin Nedler, and Kristoffer Fogelmark – crafted Avicii’s final recordings into an album which ranges between ‘psychedelia, Arabian music, sounds of the Caribbean and more’. I was trying to produce through someone else’s eyes and ears — someone who’s not here. It was really hard not to criticize yourself the whole time. Would he like this? What would he have done? Now, when I listen [to Avicii’s lyrics], I hear a lonely person with a lot of big emotions that he didn’t have enough people to talk to about. I feel this music was his way of getting some of that out. That makes this a really important record. Whatever Tim wanted to say is here. Avicii will release his new album titled "TIM" on June 6th! He finished the album before his death & the first track "S.O.S." will be out April 10th. The producers have stated how the tracks on Tim were 75 to 80 per cent completed at the time of Avicii’s death. In order to finish off the tracks, the collaborators turned to detailed notes left behind on Avicii’s phone and computer. Some of these notes were reportedly written during the final days of Avicii’s life. 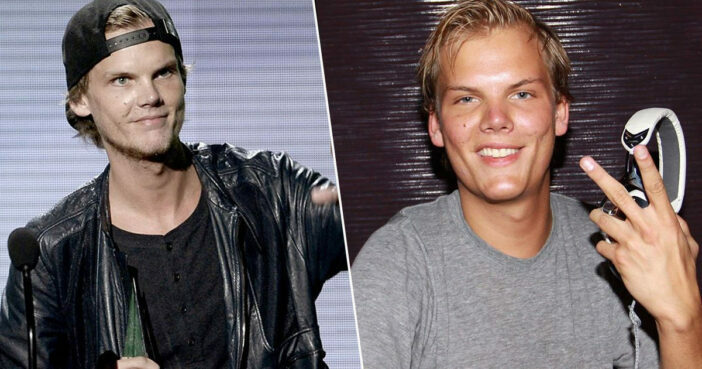 The collaborators were keen to ensure the album reflected what Avicii would have wanted, with one song being pulled because it had ‘developed too far from Tim’s vision’. The album will also feature the Chris Martin collaboration Heaven. Our thoughts are with the family and friends of Avicii as they continue to keep his legacy alive. If you’ve affected the issues brought up in this article, are having thoughts about taking your own life or know some who is going through a similar experience and would like to speak with someone in confidence contact 24/7 Samaritans hotline on 116 123.